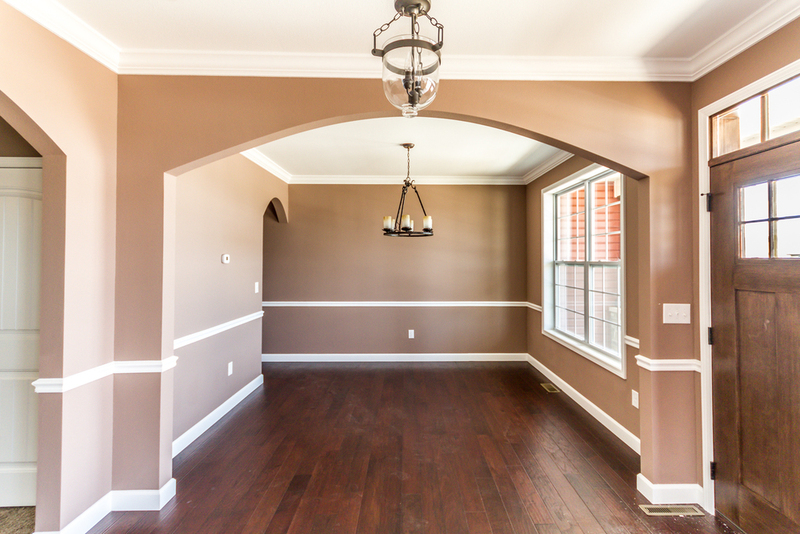 D&F Contracting is an affordable, high quality builder that can satisfy all of your needs in regard to new construction. Since he started the company in 1996, Herbert "Junior" Frentzel has built hundreds of homes all across the St. Louis metro area. 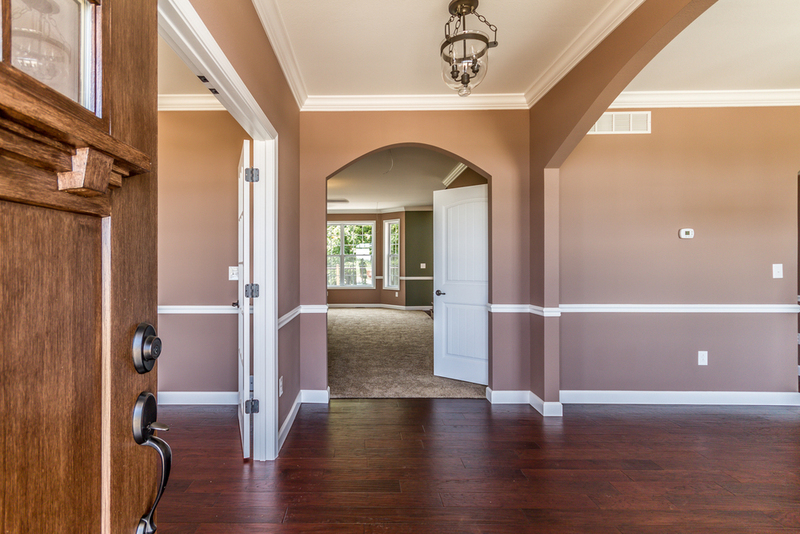 Using a simple approach, D&F works with you to be involved in the process of customizing your dream home. 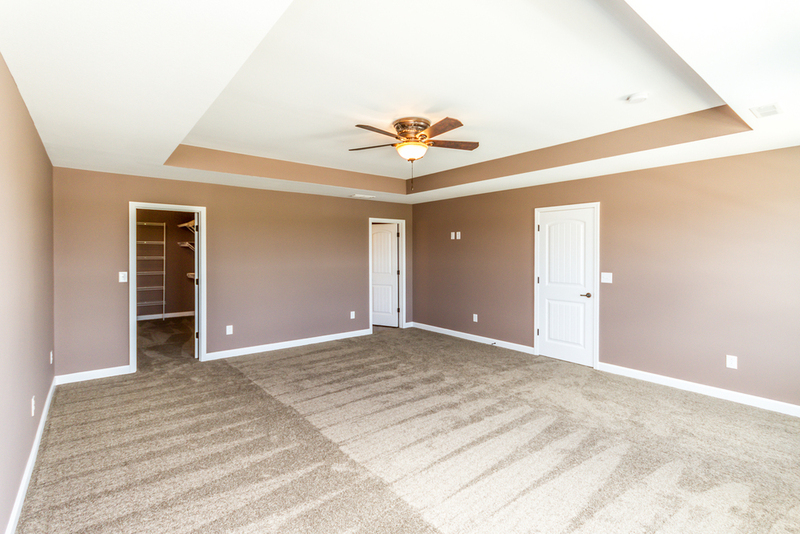 With over 20 customizable floor plans, D&F Contracting is sure to have what you're looking for. 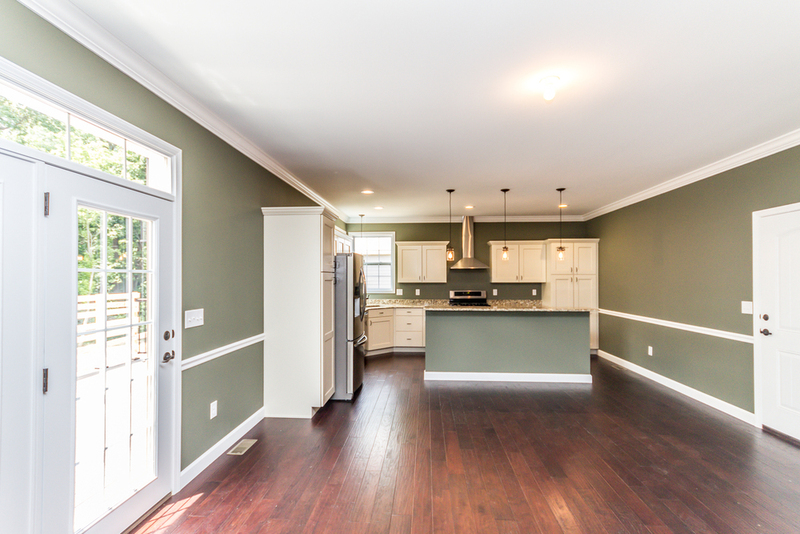 Building a new construction home is an exciting process that's made easy by the people at D&F Contracting. 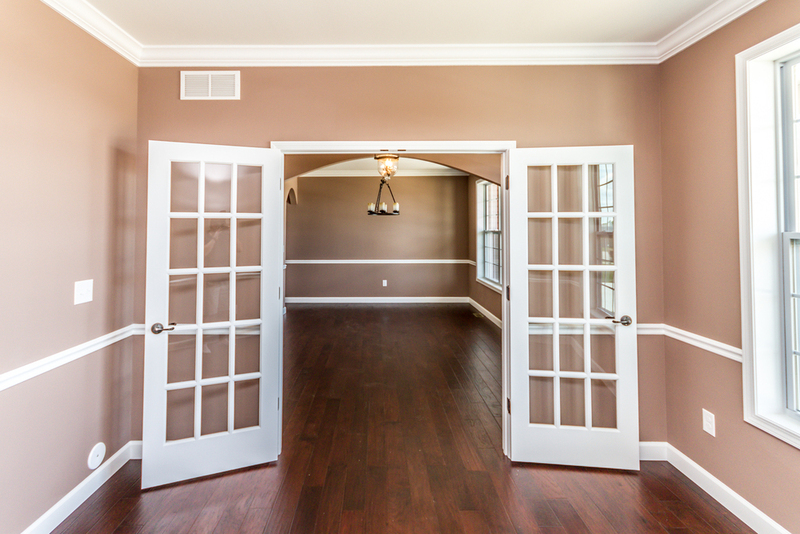 You'll be walked through the entire process and given the opportunity to customize your home in any way possible. The standard features and quality of construction with D&F has been their key to years of success. In addition, Military personnel who build a home with D & F Contracting will receive a $2,000 credit. i. 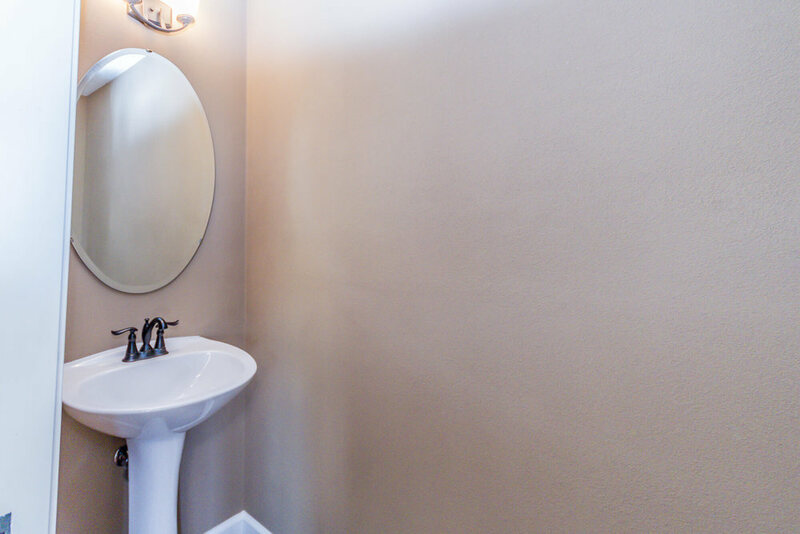 If you have a brother or friend who is an electrician, D&F Contracting will give you a credit for the electrical and you can save some money by having your brother or friend complete the electrical. ii. 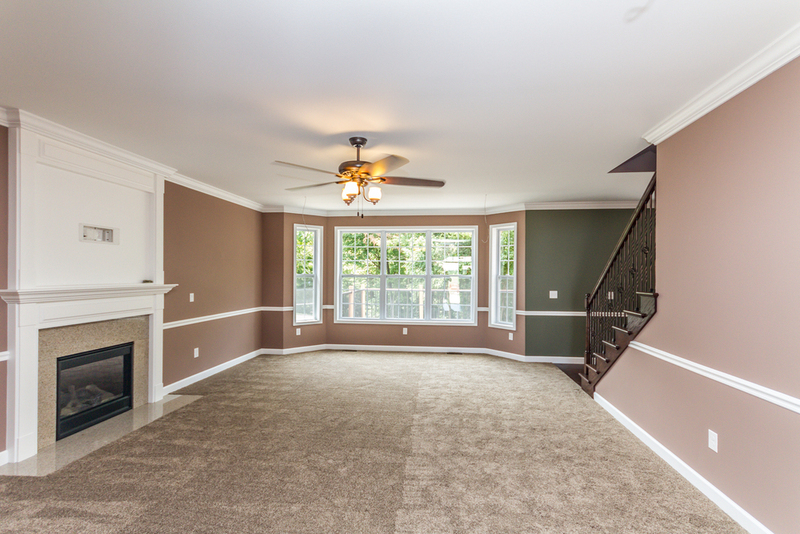 Want to install your own flooring or paint your house? 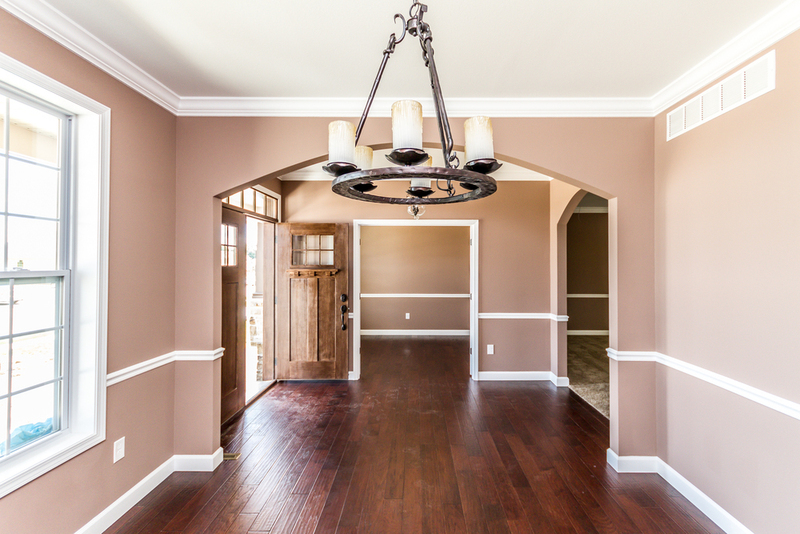 D&F Contracting will give you a credit for the flooring and / or paint. iii. 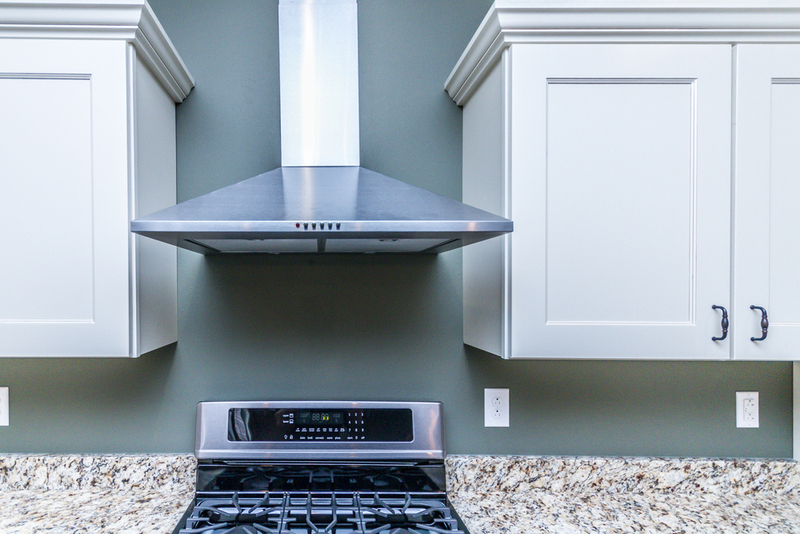 Do you have a skilled carpenter in your family or a friend who knows how to install Kitchen Cabinets or Crown Molding? 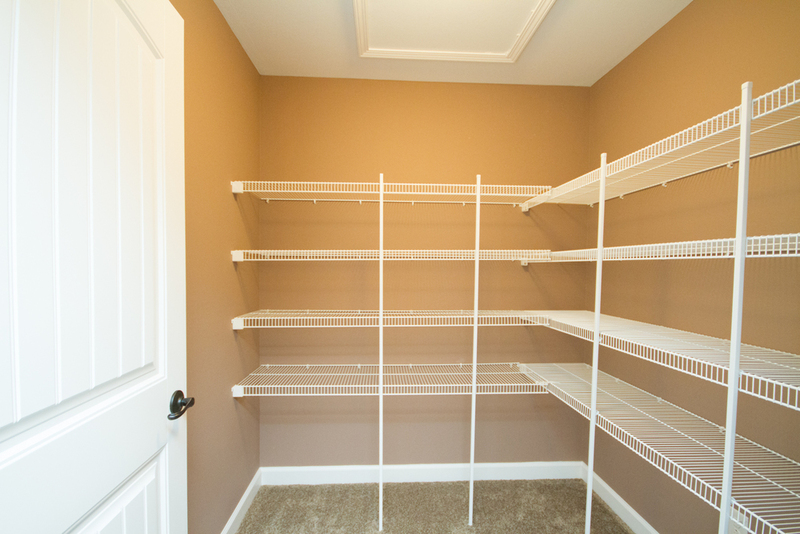 Save yourself money by having your own Carpenter install it. 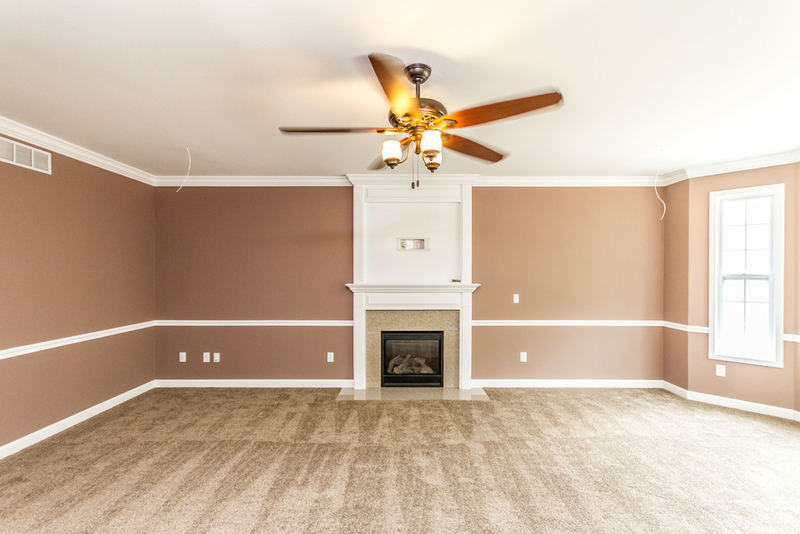 D & F Contracting offers a choice of 20 customizable floor plans. 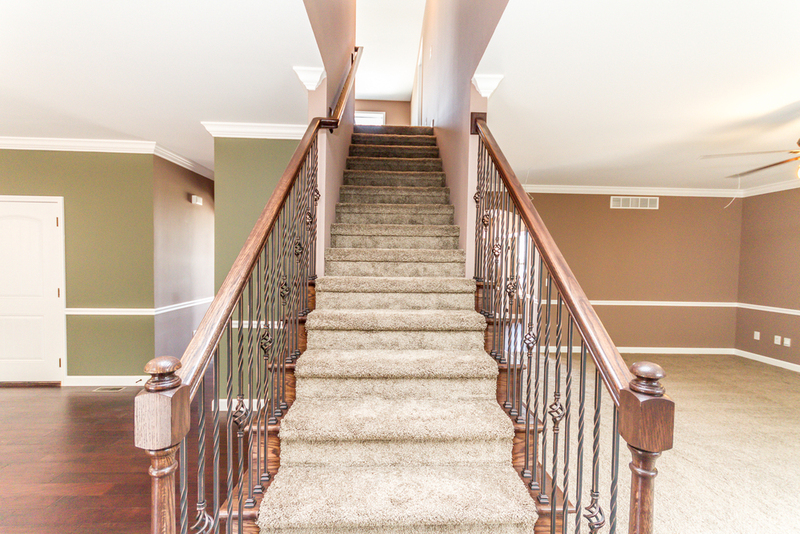 A full basement with roughed-in plumbing is included in the base price of each plan. 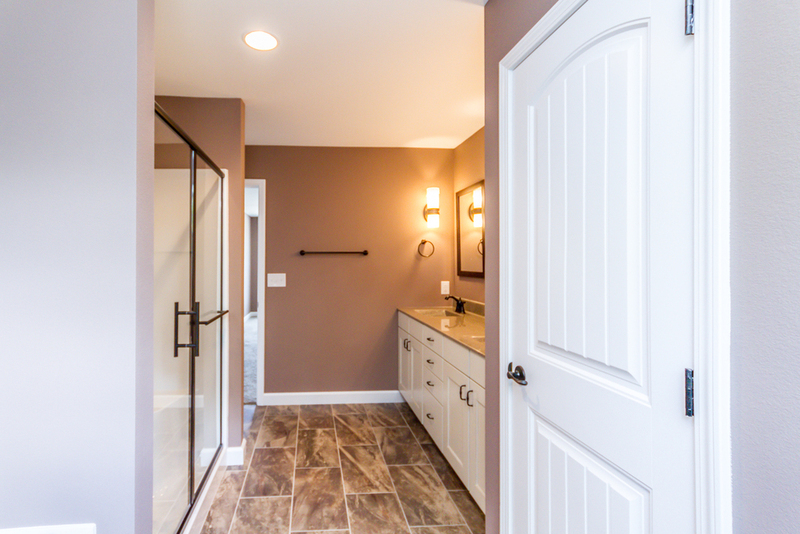 If one of the 20 models doesn’t appeal to you, D&F Contracting will work with you to design and build a custom home that will meets your needs. 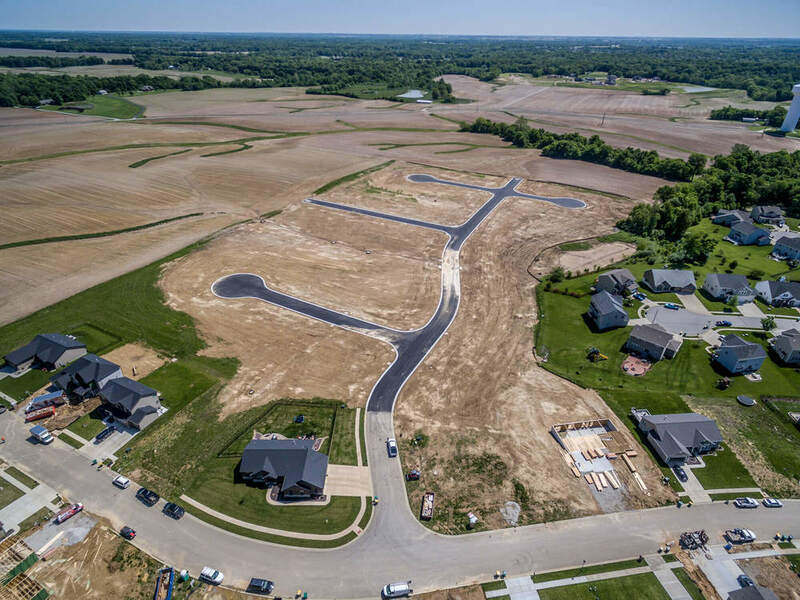 If you have any questions or would like more information regarding building a new home with D&F Contracting, please contact CR Holland Real Estate at 618-416-7588 or by email Chad@CRHolland.com. 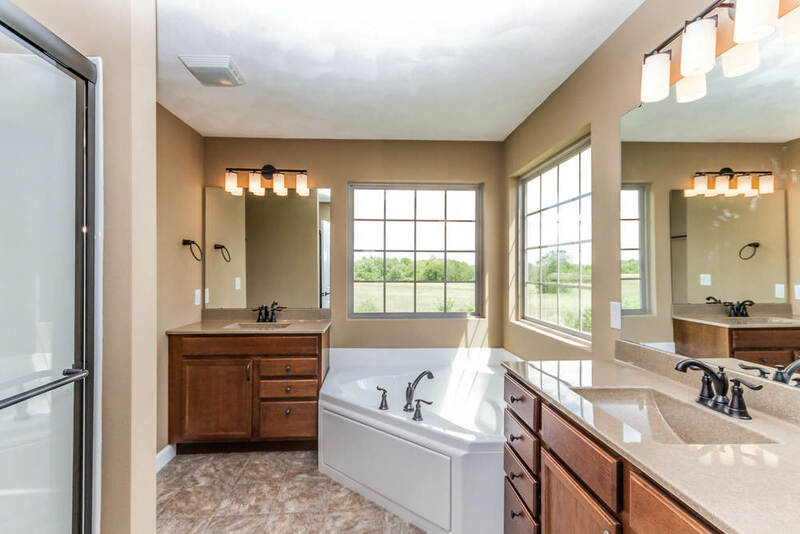 D&F Contracting is currently building in more than six communities throughout the Illinois side of the STL Metro Area including Windsor Creek O’Fallon, Illinois; Stonebriar O’Fallon, Illinois, Bristol Hill Swansea, Illinois; Wildwood Estates West Smithton, Illinois; South Woods Smithton, Illinois; Northwinds Waterloo, Illinois. 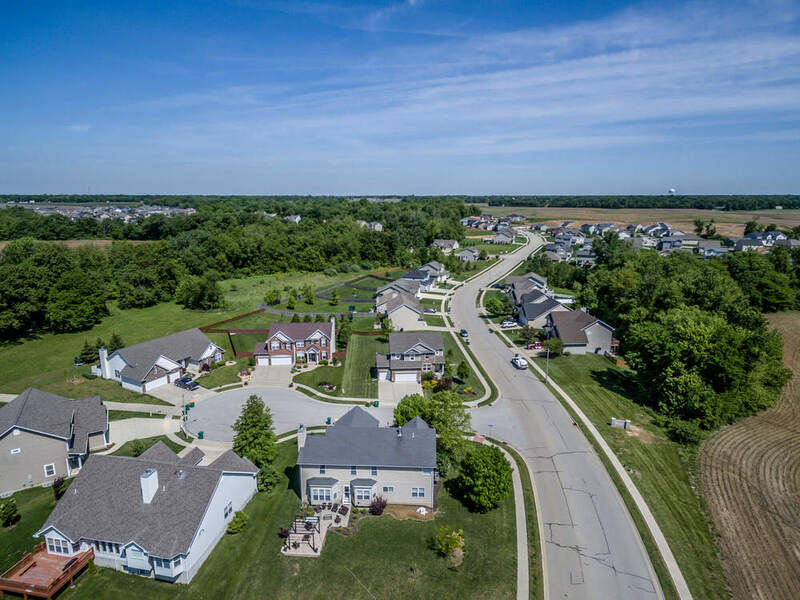 Located in O'Fallon Illinois, Windsor Creek is just 15 minutes from Scott Air Force base and 15 minutes from the St. Louis Arch. Windsor Creek is a part of the highly regarded District 90 school system as well as O'Fallon Township High School. 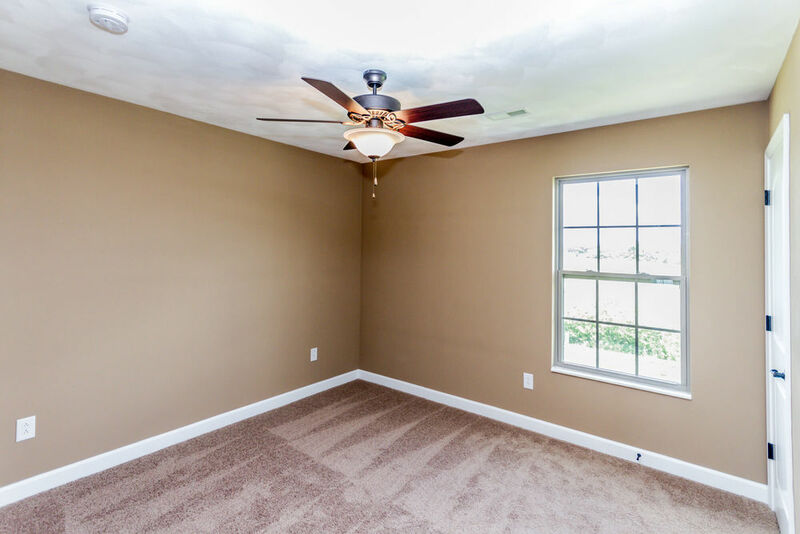 Just minutes away from Fairview Heights shopping, Far Oaks Golf Course and Interstate 64, Windsor Creek offers a rare combination of accessibility and country living. 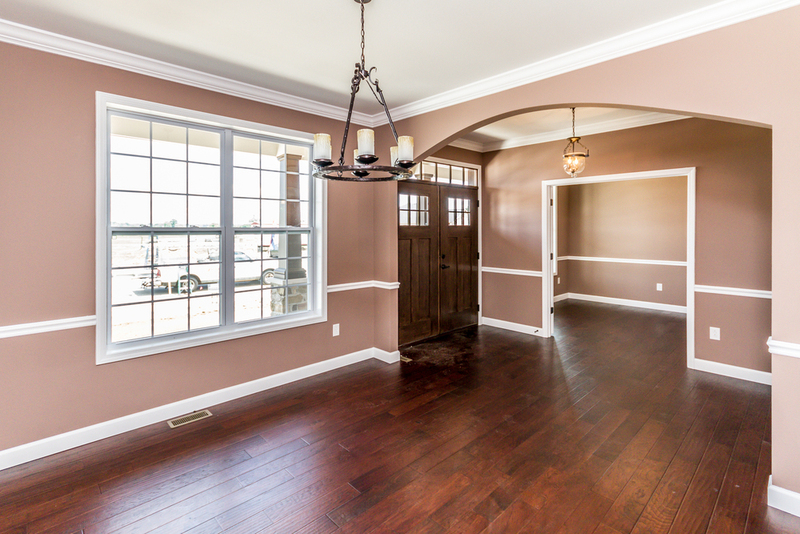 With over 45 lots available from D&F Contracting, Windsor Creek is ready to be your new home. 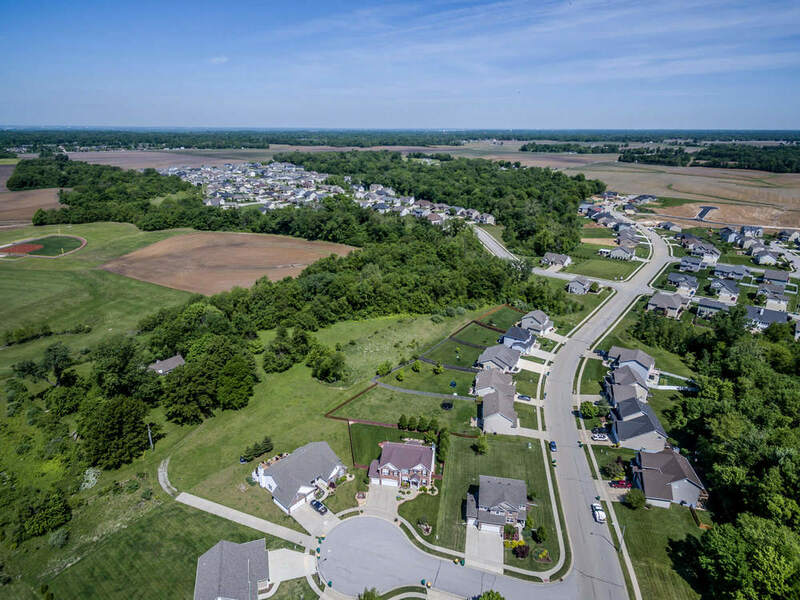 Bristol Hill is Located in Swansea, Illinois just 15 minutes from Scott AFB and 15 minutes from the St. Louis Arch. Bristol Hill is part of the highly regarded O'Fallon, Illinois, high school district. There are currently 18 lots available in this subdivision. Call today to reserve your lot. Located in O’Fallon, Illinois Stone Briar is situated within the boundaries of the highly sought after O’Fallon School District. 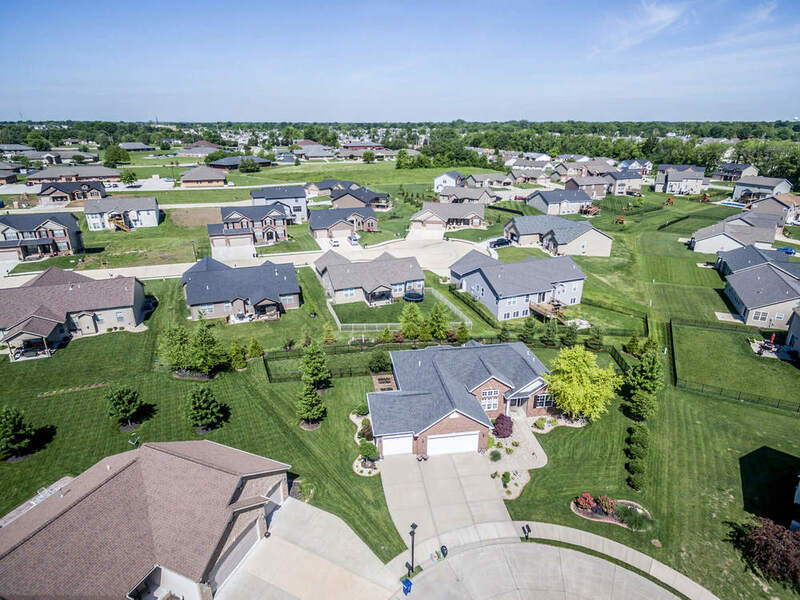 The Stone Briar subdivision offers lots of amenities including a close proximity to shopping, dining, entertainment, O’Fallon Schools. Scott Air Force Base and downtown St. Louis are within minutes of your home. In addition, O’Fallon’s Family Sports Park is just about 5 minutes away and features walking trails, a pavilion, turf soccer fields, baseball fields, a splash pad and more. There are currently 6 lots available in this subdivision. Call today to reserve your lot. 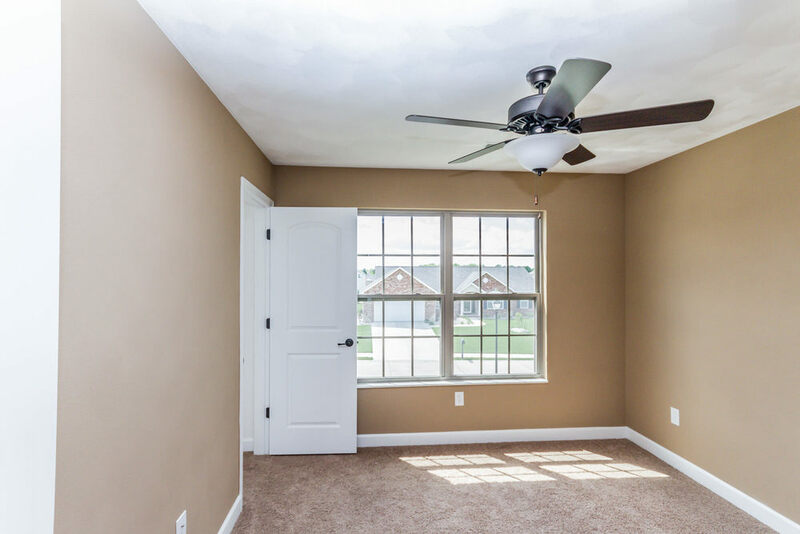 Offering affordable living in a county setting, Wildwood Estates West is located just outside the city of Smithton, Illinois along Illinois Route 159. Half acre and one acre lots are available. Wildwood Estates West is adjacent to the Wildwood Lake Estates which is an unbelievable subdivision surrounding 3 large lakes including the 77 acre Wildwood Lake. 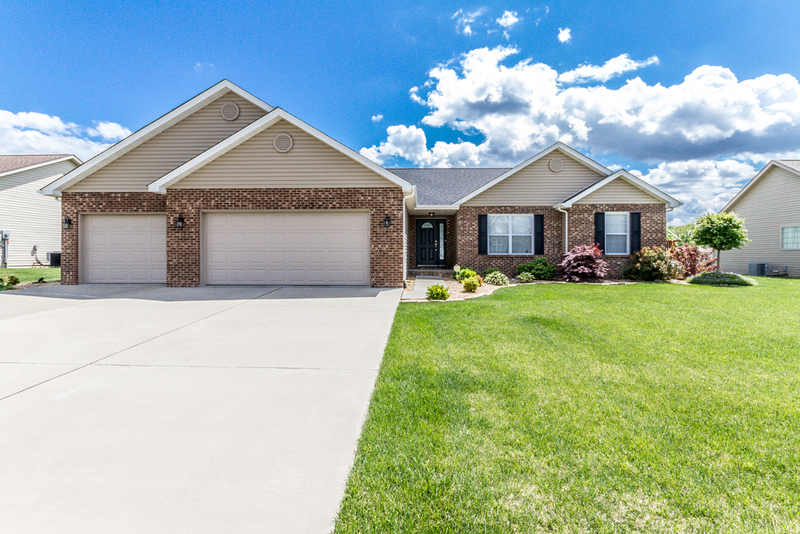 South Woods Subdivision is located in Smithton Illinois which offers a strong school system and a low crime area. Smithton is a truly beautiful village and is a perfect community to call home if you’re looking for that small town feel. Located off of Knab Road on the South side of Smithton, this affordable subdivision offers 1,300+ sf ranch homes, 1½ & 2 story 1,800+ sf homes. 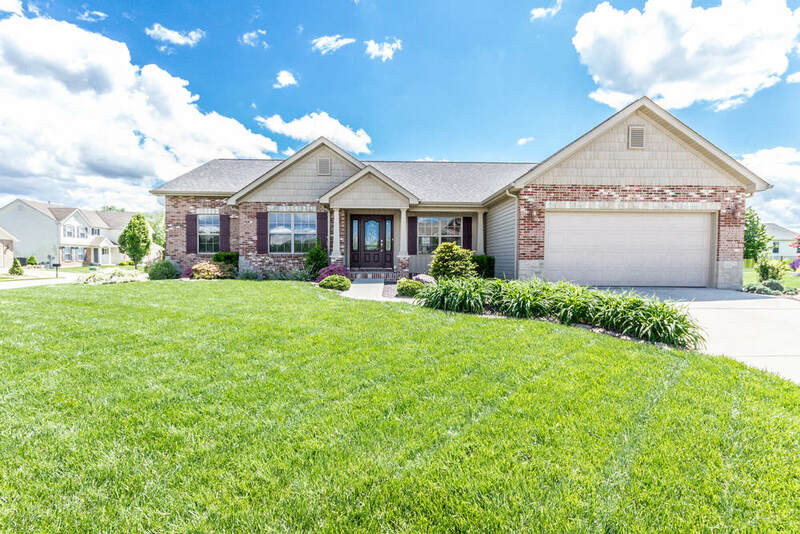 The Villas of Northwinds are detached villas located in Waterloo, Illinois and offer homeowners an opportunity to relax and entertain while enjoying maintenance free living. 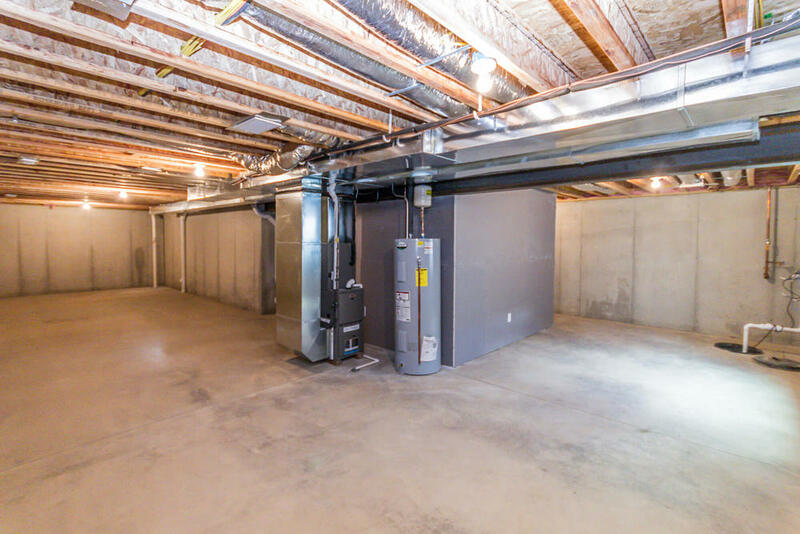 Starting at $226,500 the Northwinds Villas offer owners 1,543 sf of living space, two bedrooms, two bathrooms, a full unfinished basement, large lots sizes ranging from 14,000 to 20,000, as well as a two car garage. 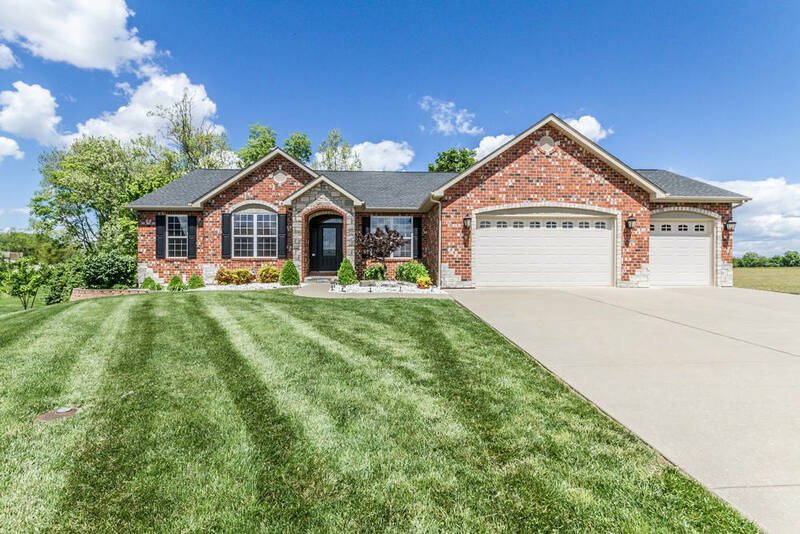 These custom detached ranch style villas have elegant finishes with an attractive exterior, featuring brick on three sides. The association fee of $145 per month covers lawn care, snow removal and maintenance for all of the original landscaping. 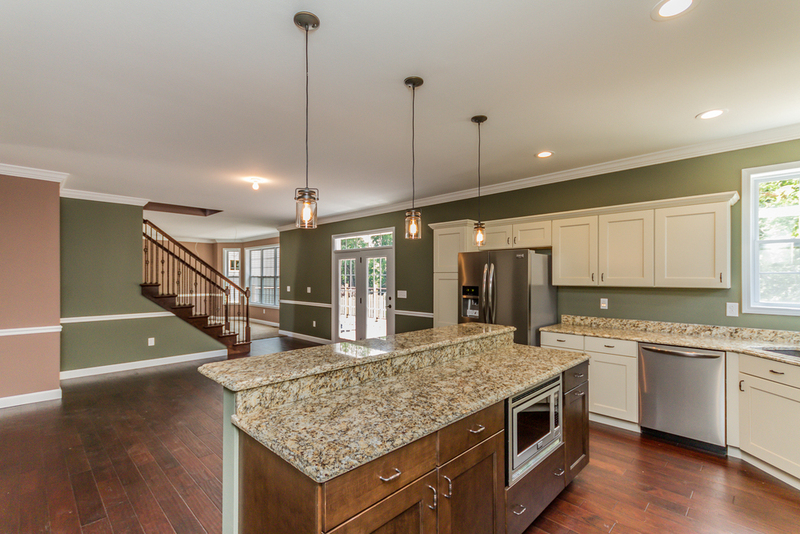 D&F Contracting allows their buyers to select their flooring, countertops and kitchen cabinets; several options are available to choose from. In addition to the Villas at Northwinds, D&F Contracting also has several single family lots available. Starting at $150,000, for 1,400 sf, three bedrooms and 3 bathrooms, these single family homes are very affordable. 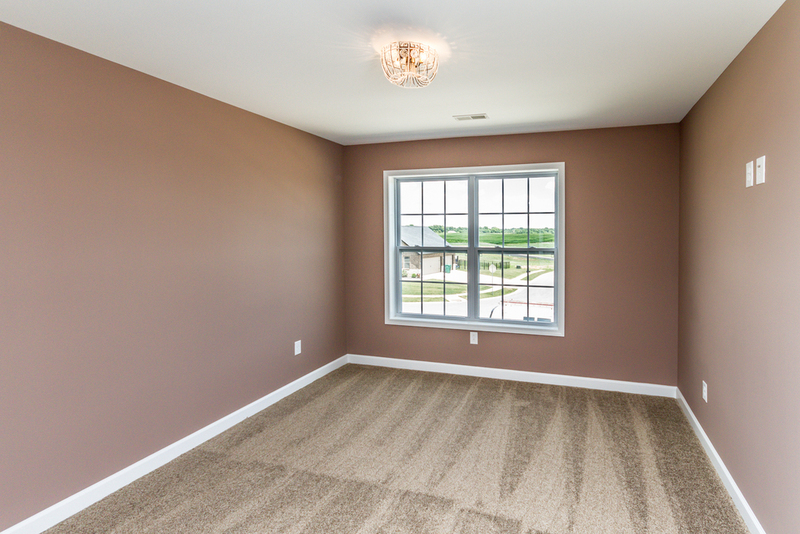 With over 20 customizable floor plans to choose from, D&F Contracting is sure to have what you're looking for. Please Note: CR Holland Real Estate isn’t the exclusive broker for D&F Contracting.